If you read through this article and take one of our surveys we have a special bonus waiting for you. As a national company teaching concealed carry and other firearm training courses around the country we are always looking for ways to improve our methods and curriculum. One of the most difficult things for us to gather that also causes significant improvements is information about student experiences after they complete the course. For this reason we have designed 3 surveys, each to be completed by a gun owner after a certain period of time has passed after taking their course. To help motivate you we have a special bonus waiting for those who complete the short survey (less than 10 questions). Please note it doesn't matter if you took your training course from us, from someone else, here, there, anywhere…. if you have taken a concealed carry class anytime in the past we would appreciate your feedback. 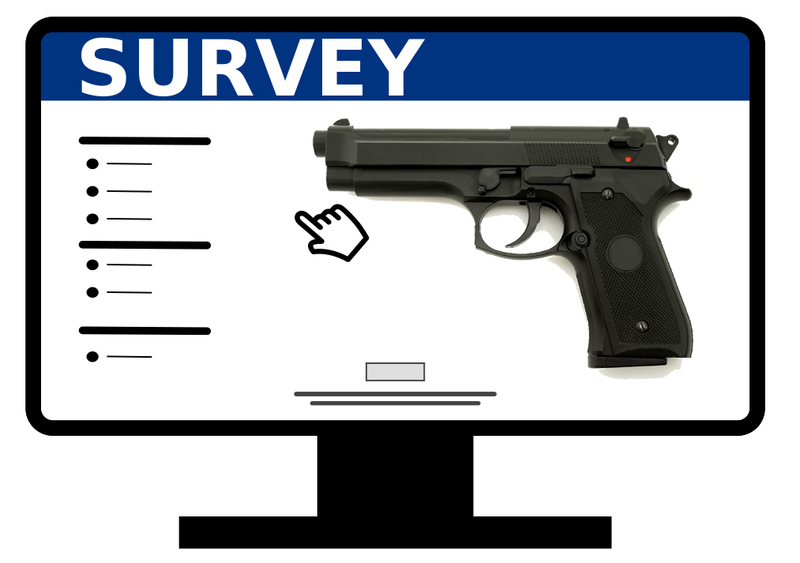 *Also as a note if you work in the firearm industry in retail or as an instructor and think you could benefit from the data and results of these surveys we are happy to share it with you with no cost or obligation. Just visit our contact page and let us know. We would also appreciate if you could push these surveys out to your own past students to help strengthen the data we gather. You might consider sending out an email to past students or pasting one or all of these links on your Facebook page.